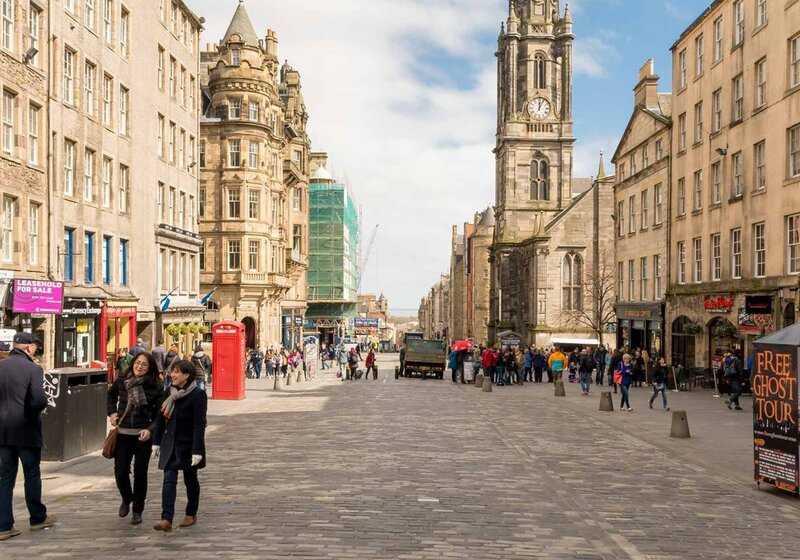 Looking for the perfect Royal Mile accommodation? Look no further. We invite you to step back in time at our stunning one bedroom self-catering apartment, housed in a historic Grade 2 building. 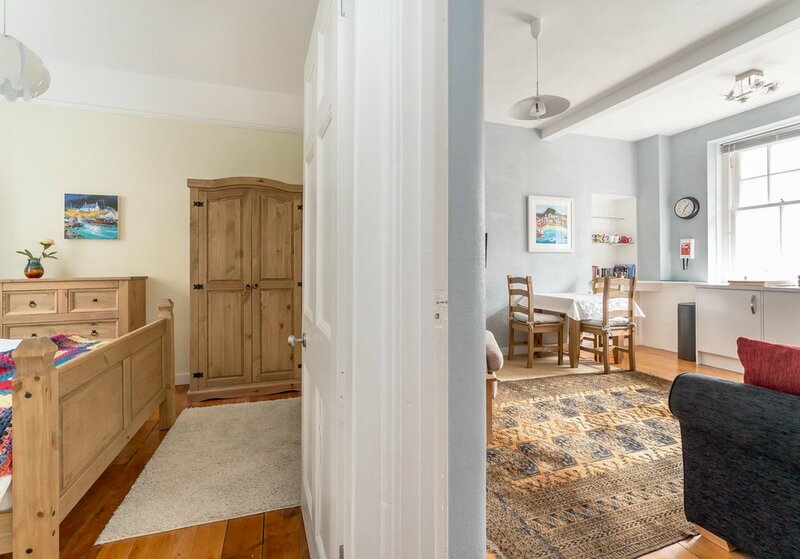 This Edinburgh short stay apartment is located a stone’s throw from the Royal Mile, 50m to be exact, so you’ll have direct access to top attractions, delicious restaurants and old-fashioned pubs. 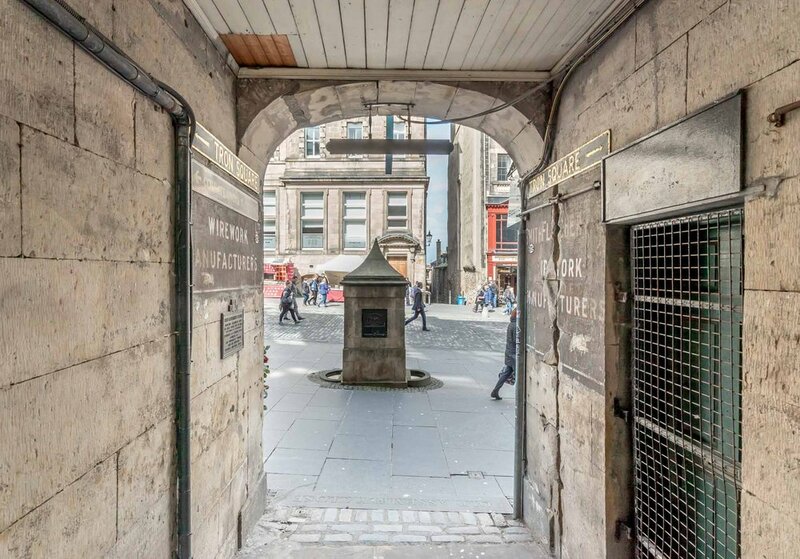 Down one of Edinburgh’s historic closes, you’ll find this quaint one bedroom holiday home awaiting you. Step inside, where you’ll discover an open plan living room and kitchen with views over a private courtyard. With its elegant touches of dove grey and oriental carpets, the living room is the perfect place for relaxing after a day exploring Edinburgh or for a morning meal around the four-person breakfast table. There’s also a pull out sofa bed and large flat screen TV. Next door, you’ll find the master bedroom with its large wooden wardrobe and comfortable king size bed. Here, you’re practically guaranteed a restful night’s sleep in your cosy and quiet surroundings. 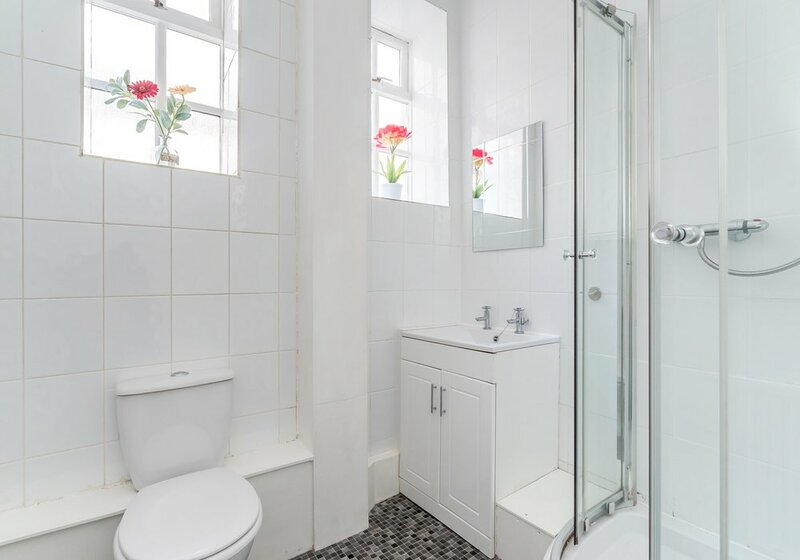 This Edinburgh short stay apartment also features a modern bathroom with walk-in shower and porcelain wash basin. 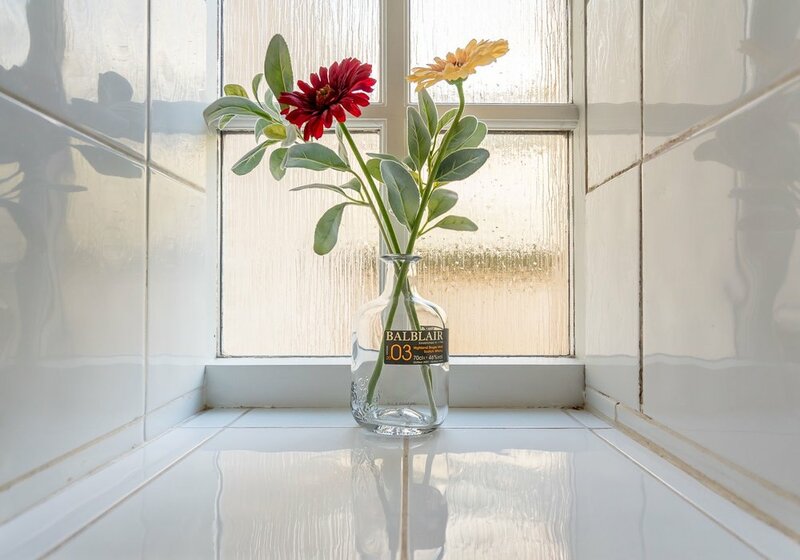 The bathroom has stunning natural lighting, making it the ideal place to welcome the new day. All towels and linens are provided. 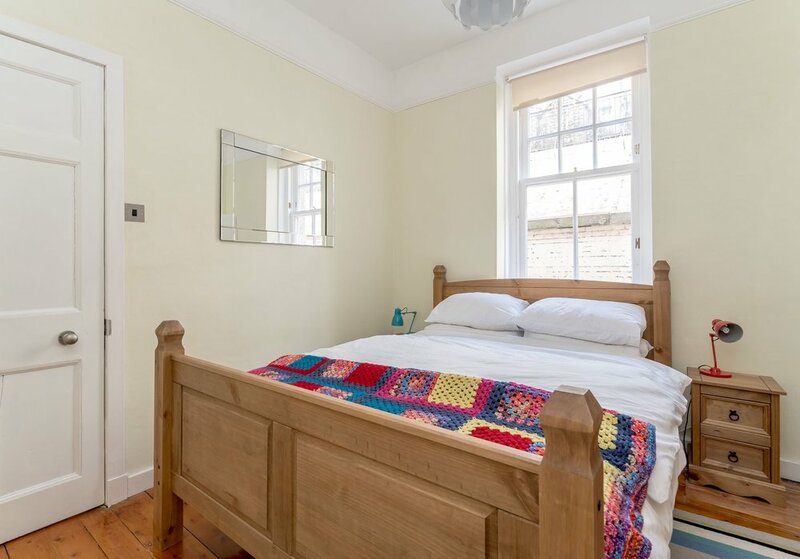 As a self-catering apartment in Edinburgh city centre, you’ll discover that the holiday apartment comes fully-equipped with everything you need for a self-catering Edinburgh city centre stay. 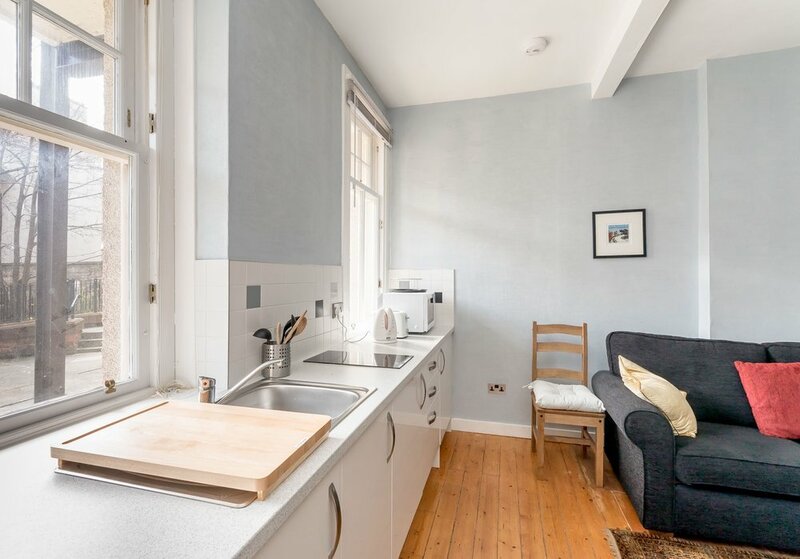 The kitchen has a ceramic hob, oven, toaster, microwave, fridge, and kettle so you can whip up a kid-friendly evening meal or make breakfast in bed for your special someone. This stunning one bedroom self-catering holiday let also has a washing machine for freshly laundered clothes. 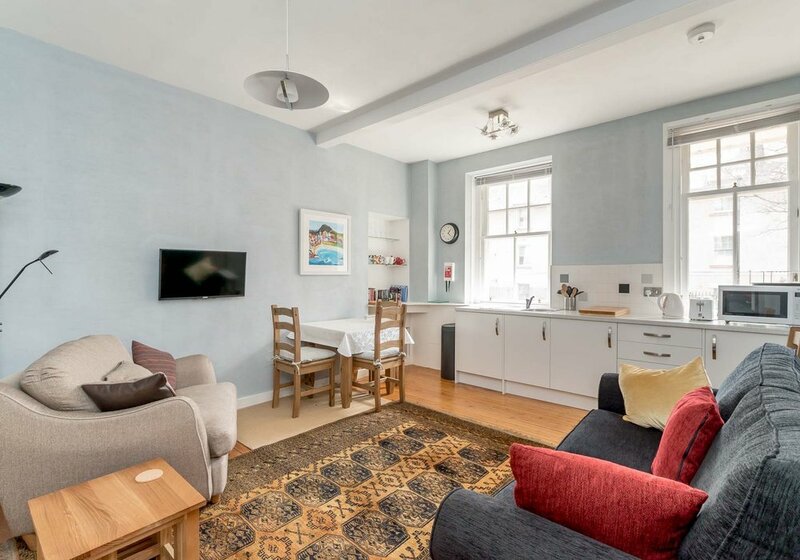 Whether you’re planning a short city break or a longer getaway, this holiday apartment in Edinburgh Old Town is an excellent choice. 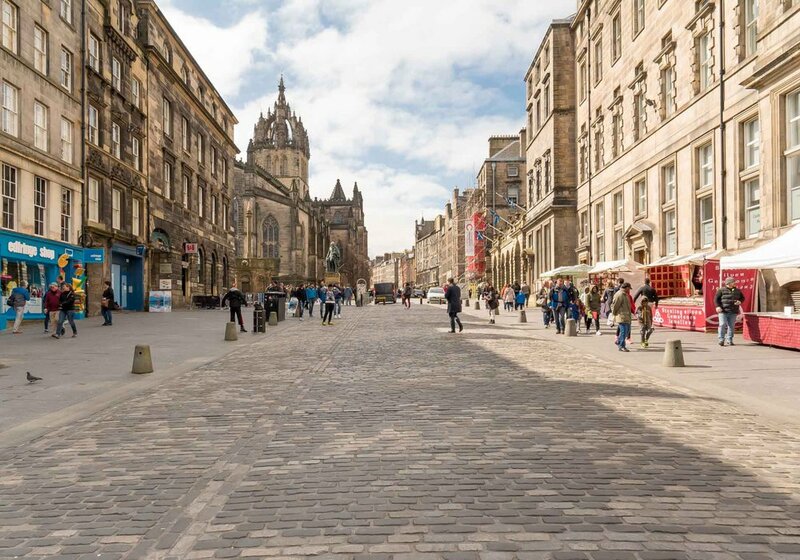 Located 50m from the Royal Mile, you’ll have direct access to some of Edinburgh’s best sites. 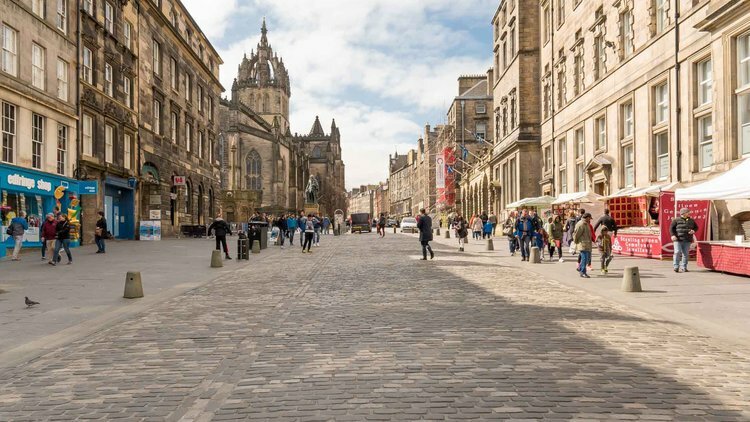 Edinburgh Castle, the National Museum of Scotland, and Princess Street (Edinburgh’s shopping district) are only 500 metres away. 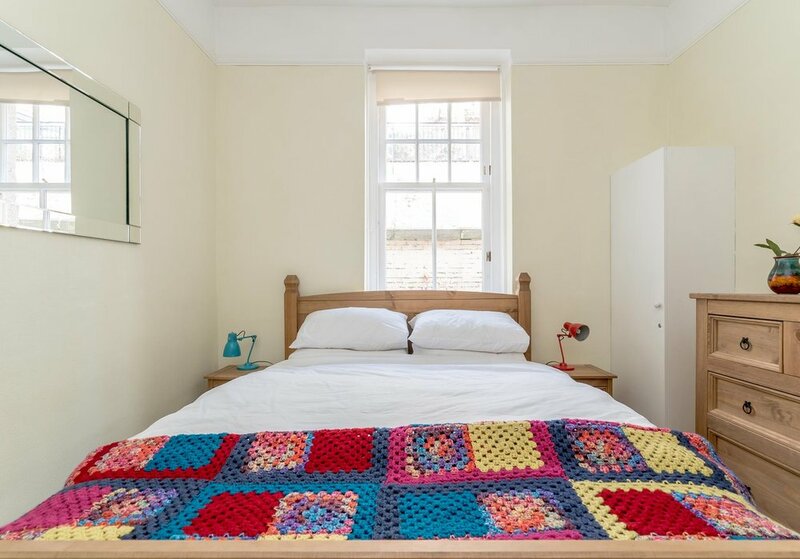 Staying at our self-catering holiday apartment means that Edinburgh’s world-class attractions, restaurants and bars are within easy walking distance. So, you can enjoy an evening out on the town without the hassle of public transport. 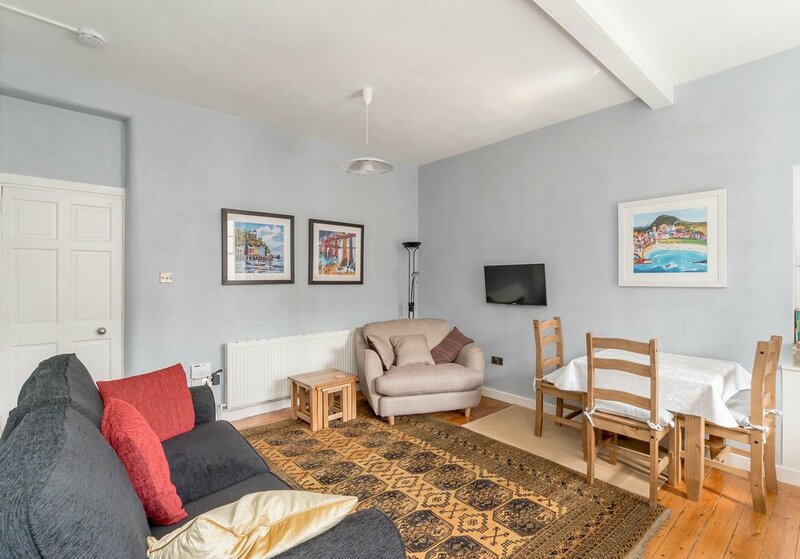 This apartment is also convenient for arriving or departing from Edinburgh as both the main train station and airport bus are less than 500 metres away. Making early departures, late arrivals and day trips around the Scotland stress-free. Our Old Town holiday apartments book fast. To avoid disappointment, make your reservation today. Have a question? Speak to our dedicated property manager. We’ll be happy to help. Parking is available a short distance away from our one-bed holiday apartment. 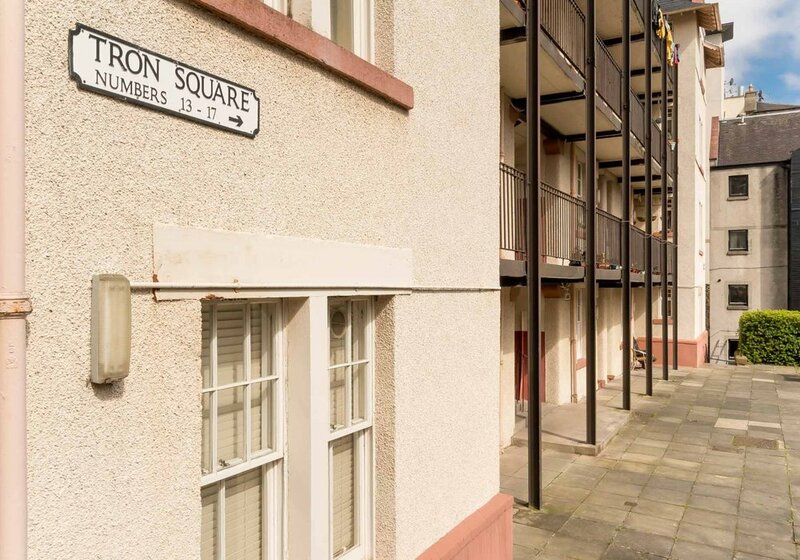 On Chambers Street, less than 500 metres from the flat, you can use metered parking bays or the long stay car park. Metered bays are free on Sundays and evenings. Central, quiet, well-equipped, comfortable, clean, easy - just like home. Clear instructions from our greeter Cathy to get to the flat from Waverley Station. Will certainly recommend it. Good place to stay & a great location. Good value for your money. 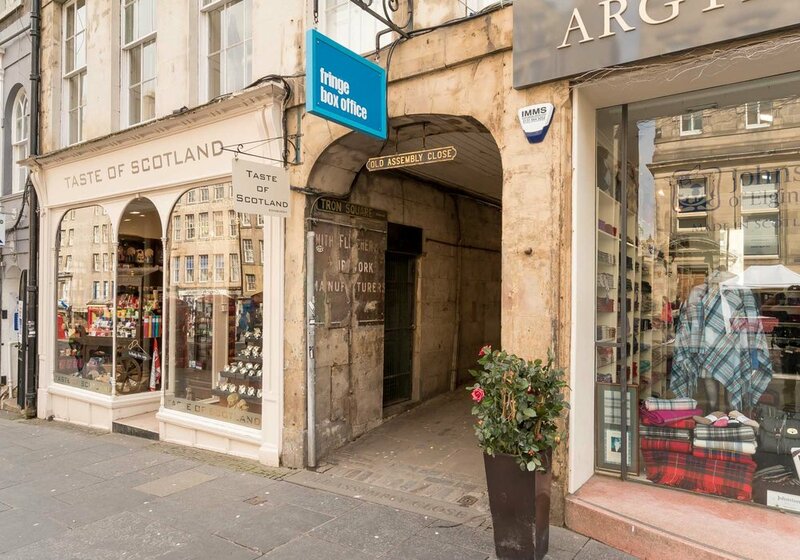 Excellent location, just a few steps from the Royal Mile but in a very quiet location. The apartment is very well equipped and nothing is missing. The bed and the sofa bed are comfortable and everthing works perfectly well. A tip for future guests; the duvet for the sofa bed is stored in a bag under the main bed, in the bedroom ! 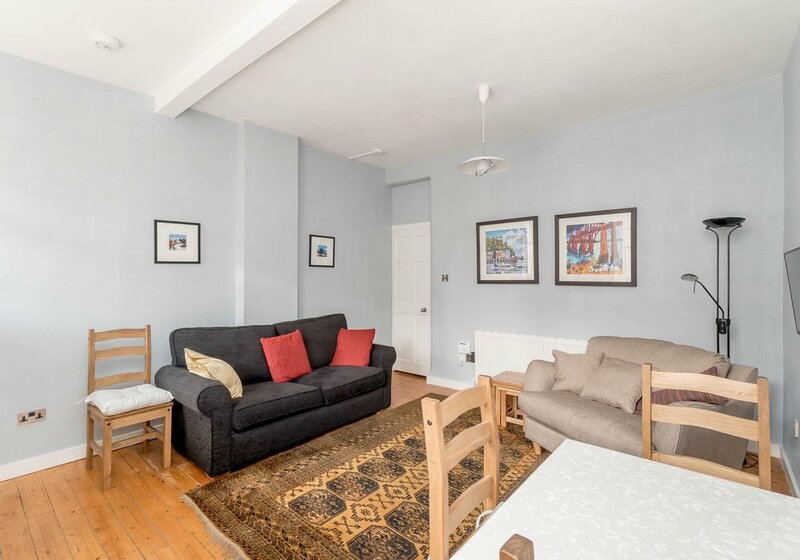 Very comfortable flat just off the Royal Mile. Couldn't ask for a better location. Clear directions from Waverley Station would be helpful. Otherwise all was good. Everything in the flat was of working order. A modern kitchen, the staff were very helpful. The Wi-Fi does work. I would recommend this accomodation and I hope to stay again! Really ideal location for festival and interesting social history Clean well appointed with good quality furniture for purpose. We absolutely loved this flat! Its in a great central location and would definatly live to stay there again. 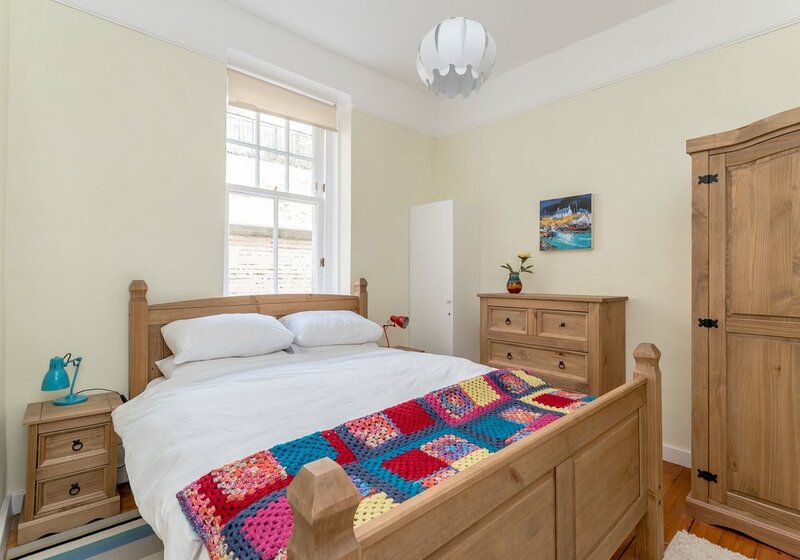 It is small but perfectly formed with a comfortable kind sized bed and a great shower. Yes, there is a steep alley to navigate daily but it's to be expected in Edinburgh! Well kept and surprisingly quiet flat considering its location. Just off the Royal Mile, 5 mins walk to Edinburgh Castle and 20 mins walk to Holyrood Palace and Arthur's Seat. Would highly recommended. To choose this flat was a winning move:we had a delightful stay in a confortable and clean flat, the ideal spot for to visit Edinburgh. It's a certain: we'll suggest everybody this flag. We stayed in this flat for 5 nights during the festival. 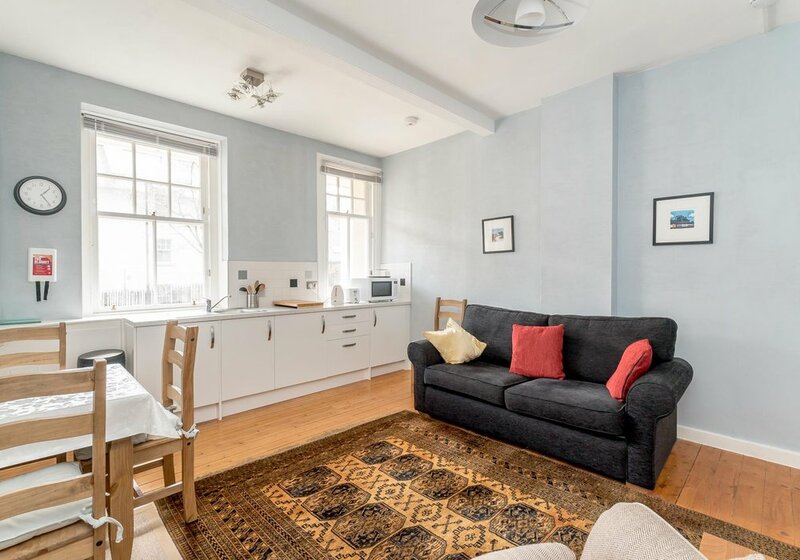 It's a quiet flat and perfectly positioned for all the fringe venues. It was clean, comfortable and nicely furnished. We would book this again. The only negative was only one set of keys and as we were doing different things this made it tricky. 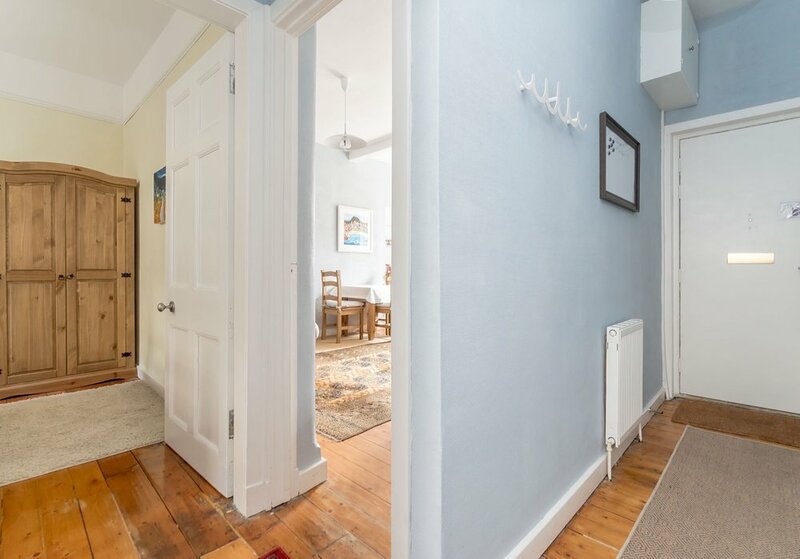 Beautifully kept flat in incredibly quiet location considering how close it is to the Royal Mile (a few yards away). Very comfortable and convenient.